Blog Five ways to teach my children about our heritage culture! 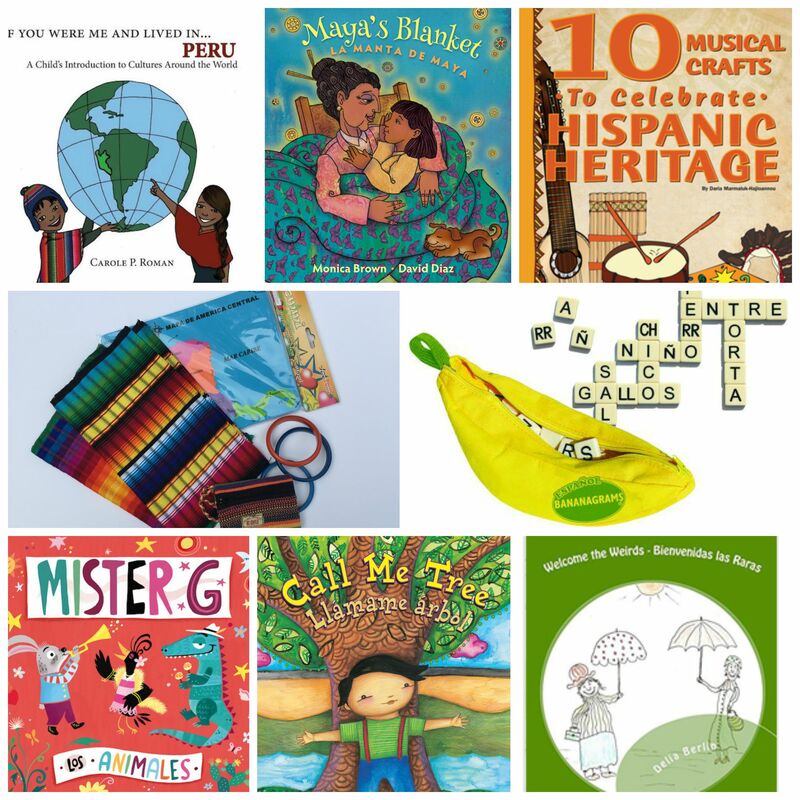 Five ways to teach my children about our heritage culture! 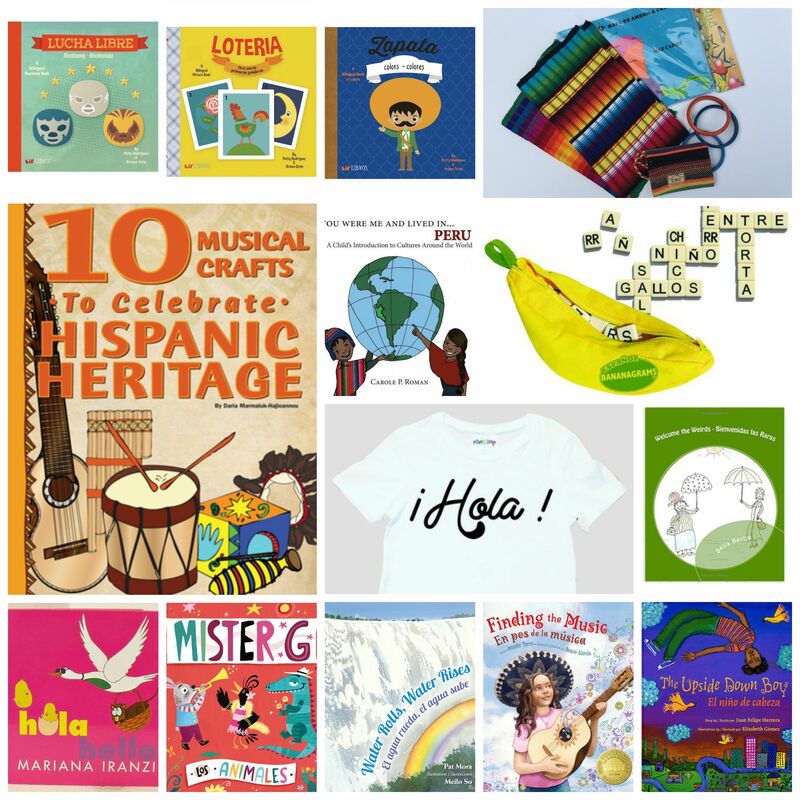 I am thrilled to be taking part of Multicultural Kid Blogs’ Hispanic Heritage Month Giveaway. As part of this special month, I wanted to share with you a personal post on how I have managed to share and pass on a bit of my culture with my children even if they are still fairly young! Last month, we were blessed with the arrival of a precious little boy. As we set up the nursery and got ready to welcome him, I took the time to do quite a bit of reflection. I was specifically trying to remember how I did things with my first child so that I could replicate what worked and avoid what did not. 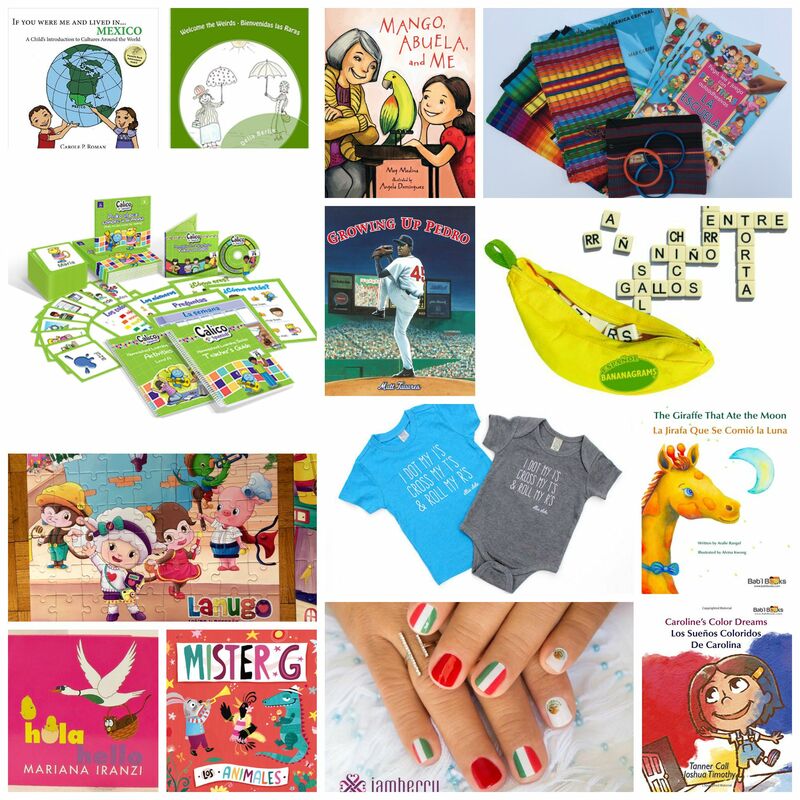 These “things” were all over the map and included everything from feeding, sleeping, tummy time, speech, language and even culture! It may seem a little silly to start thinking about some of these so early on when all the little guy does is sleep, eat and need diaper changes! Yet for me instilling an appreciation for our heritage cultures at an early age is just as important as any other learning building block. My reflection helped me identify five things that worked really well with our daughter and that I hope to also share with my son as he gets older. Language – If you have been reading the blog or listening to the podcast, number one should be no surprise! Language for me is a gateway to culture which is one of the reasons why I am committed to passing on my heritage language to my children. From the moment I held my children in my arms, I have spoken to them exclusively in Spanish. It has provided me with a certain sense of comfort and has allowed us to incorporate a piece of my culture every single day! Traditional Nursery Rhymes – When I think about my childhood, I remember lots and lots of singing from my mom. Many of the songs were made up by her, (she has quite an imagination!) while many were the traditional nursery rhymes that children throughout Latin American also grew up with.Through a friend, I discovered a book called Pio Peep, a lovely collection of Latin American nursery rhymes. I use this book on a weekly basis with my daughter and have already introduced it to my son. We can sing the songs as we flip through the colorful pages and it has become a really fun family tradition. The best part is now that my daughter associates certain pages with certain songs, she likes to put in her requests showing me that she has also began her appreciation for these classics. Cooking together – I will make a confession, I don’t particularly love cooking! I love food but unlike everyone else in my family, I can’t say that I typically enjoying making a meal. In fact, most of my go to favorites are quick and simple dishes that I can make without much effort and are not particularly exciting. There is one exception to the rule and that is our cultural dishes. I love it when I can get together with my sister or my mother, open up our favorite cookbook, Mi Cocina, and make a traditional dish. As my daughter has gotten older I have started incorporating her into the kitchen as well and I can proudly say that my little preschooler loves making Arepas and Cachapas just as much as she enjoys making pancakes with Daddy. Exploring food beyond our kitchen – As I just confessed, I am not a very savvy cook! But we are lucky to live in a very culturally diverse area of the country and with cultural diversity comes the added bonus of food diversity! As a family we have been exposed to food from all over Latin American on a regular basis and these experiences have allowed us to give our daughter a sneak peek into the cultural richness of Latin American. The best part about these outings is that my daughter is often also exposed to Spanish as we order in Spanish and make conversation with the staff! Travel – Now that we have a new little one in the mix, we have put the majority of our travel on hold. But we are already making plans for the future. We saw what a positive impact traveling to Spain had for our daughter in terms of her language development. I know that as my children get older, traveling will also provide them with a greater sense of culture. I am really looking forward to leveraging the world around us to provide them with a deeper sense of their Latin roots. I see these five things as just a starting point to share my Venezuelan and Latin culture with my children. As they get older, I know we will be able to infuse culture in many more ways and I find that incredibly exciting!